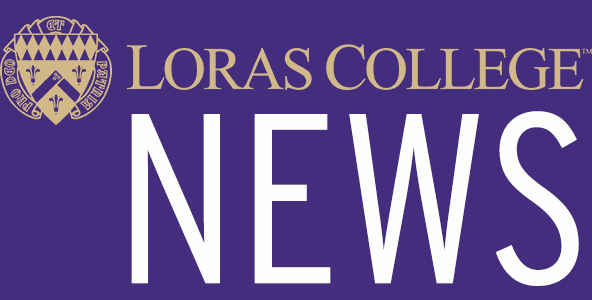 The Society of Professional Journalists has once again recognized Loras College Television News as the Best All-Around Newscast at the SPJ Region 7 Mark of Excellence Awards, for the second consecutive year. In addition, Loras Senior Brody Kuhar, was also awarded first place in the Broadcast Feature Videography category. SPJ’s Region 7 comprises Iowa, Kansas, Missouri and Nebraska. First-place winners will compete at the national level among other regional MOE winners from the 12 SPJ regions.  National winners will be notified in the late spring and will be recognized at the Excellence in Journalism conference in Baltimore.